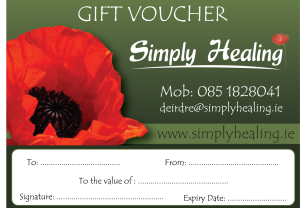 Simply Healing, which is based in Ratoath, was set up by Deirdre McCormack in 2012. It was established to assist people to experience healing in their own lives whether on a physical, emotional, mental or spiritual level. Through the gentle healing energies channelled by Deirdre, who is a Reiki Master and Angelic Healer, the client is empowered to find their own true inner peace by simply healing themselves. More recently Deirdre has qualified as a Counsellor & Psychotherapist and offers counselling to individuals, couples, teenagers and children. The journey of true inner peace begins within which in turn allows you to move forward to embrace your true life’s purpose. Reiki is a Japanese word which means ‘Universal Life Energy’. It is a healing energy which, when channelled through the hands of the Reiki Practitioner to the client, activates the client’s natural ability to heal him/herself. The energy helps to release blocked energies and encourages the body to release toxins and return it to a state of balance. Reiki is a simple, natural and safe way of healing and encourages self-improvement. A Reiki healing will bring a deep sense of peace and well being. Seichem works in the same way as Reiki. It allows us to connect to our higher self to establish healing in the physical, mental, emotional and spiritual bodies. Reiki mastership is a pre-requisite for Seichem mastership. Crystals have been used for thousands of years for healing, protection, adornment and magic. Crystals vibrate on different levels and can be used to promote healing in our energy system. Each energy centre (or chakra) will resonate with a particular crystal (e.g. Rose Quartz and the heart chakra). Crystals can be used in conjunction with other energy treatments such as Reiki to enhance the treatment. A crystal healing will promote deep relaxation, relief from stress and balance of mind, body and spirit. Angelic Healing is a very gentle, yet powerful form of healing. It promotes relaxation and allows you to connect to your inner self. It also allows you to release and let go of any blockages in your body which have occurred through stress, fear or anxiety. Once these blockages have been removed a deep sense of lightness will be experienced which will encourage the body to heal itself. An angelic healing will also allow you to experience the angelic healing frequency of pure love. Meditation is a life skill and can be learned by everyone. It promotes a sense of deep peace and calms and clears the mind. The more you meditate the more benefits are achieved on a physical mental and emotional level. 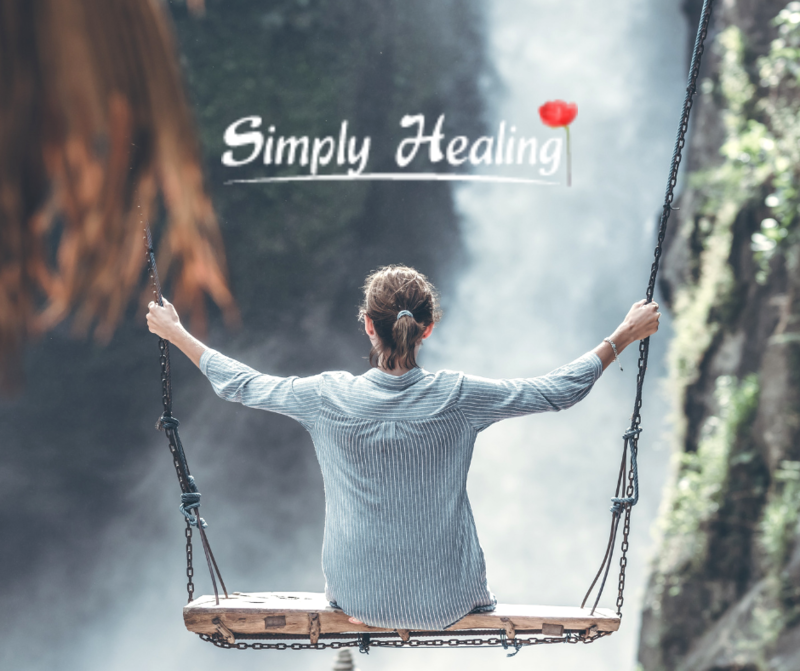 Simply Healing will assist you with your practice. Rahanni means ‘of one heart’. It is a gentle but powerful healing treatment that benefits everyone. It promotes healing at a very deep emotional level of the body and mind by balancing the heart chakra through love and compassion. All fear based thinking and negativity is released bringing peace and healing at the highest level. Rahanni is very beneficial to children of all ages, especially children who have been diagnosed with hyperactivity and A.D.D.